Help 7 to 10 year olds develop in a fun and flexible environment. The Brownie section of Girlguiding UK provides a place for excitement, fun and trying new things in a friendly environment. 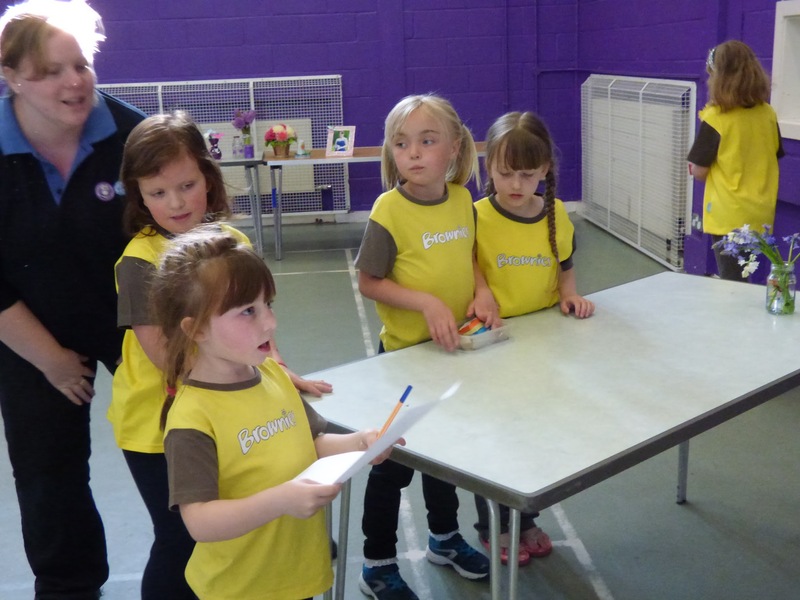 Brownies learn and develop, they find out about the world and get involved with their local community. Volunteers for Brownies are friendly, it helps if you are good with people, have some creative ideas and are just as enthusiastic as they are! There are lots of ways of getting involved and to have lots of fun yourself!